Highly contagious African swine fever virus has been detected in the luggage of a traveler from China at a Hokkaido airport, Japan's farm ministry said Monday. Sausages in the passenger's luggage at New Chitose Airport tested positive for the disease, and it is the first case of the virus being brought to the country from overseas. No domestic case of infections with African swine fever virus has been reported thus far. African swine fever is regarded as more lethal than conventional swine fever, also known as hog cholera, and there is no effective vaccine to protect swine from the deadly pig disease. The rapid onset of the disease was reported in China earlier this year, and authorities were anxious about the risk of the infectious disease spreading to other Asian countries including Japan. The U.N. Food and Agriculture Organization has called for regional collaboration including stronger monitoring and preparedness measures. 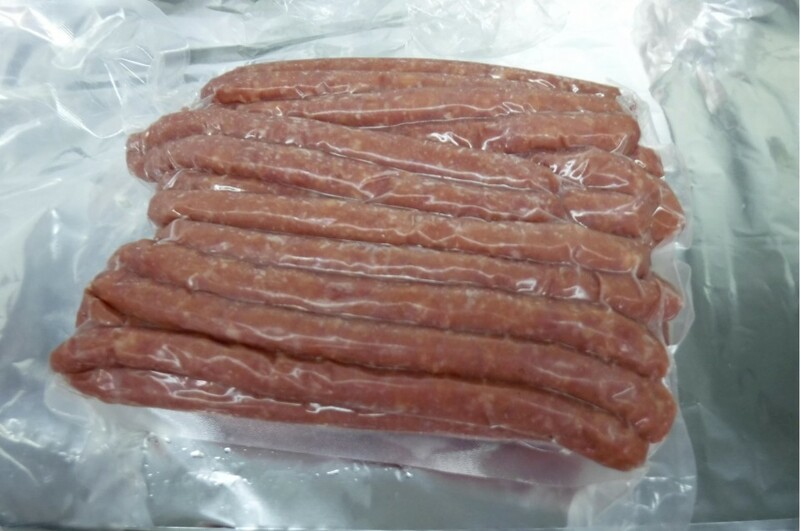 According to the Agriculture, Forestry and Fisheries Ministry, the passenger arriving on Oct. 1 from Beijing was found to have about 1.5 kilograms of sausages which are prohibited from being brought into the country. The passenger was asked to abandon the sausages and they tested positive in the state's genetic test conducted later. It is unclear whether the heat-processed, vacuum-packed sausages contained any pork produced in China, the ministry said. China is a major pig producer and accounts for about half the global population of swine, according to FAO. It is unlikely that food infected with African swine fever virus will cause an outbreak in Japan unless pigs in the country are fed with infected food. Both African and classical swine fevers pose no direct threat to human health as they are diseases of domesticated pigs and wild boars, but infections can be devastating to the farm industry. Last month, hog cholera infection was confirmed among domestic pigs in Japan for the first time in 26 years, in the central Japan city of Gifu.